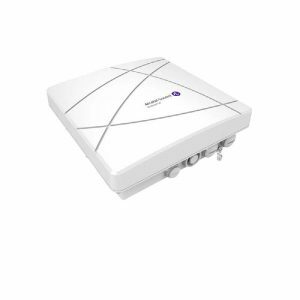 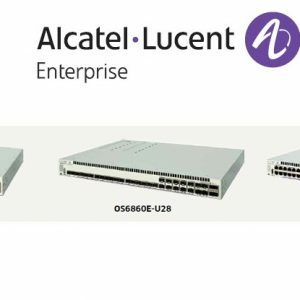 The Alcatel-Lucent Enterprise 4005, 4010 and 4030 Services Controllers support 16, 32 and 64 access points (APs), respectively. 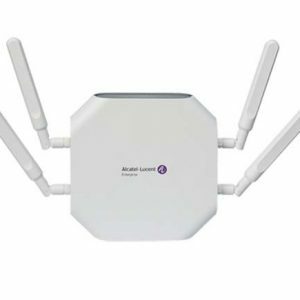 These controllers also unify policy management for wired and wireless networks, making it simple and costeffective to create a unified workplace at branch offices. 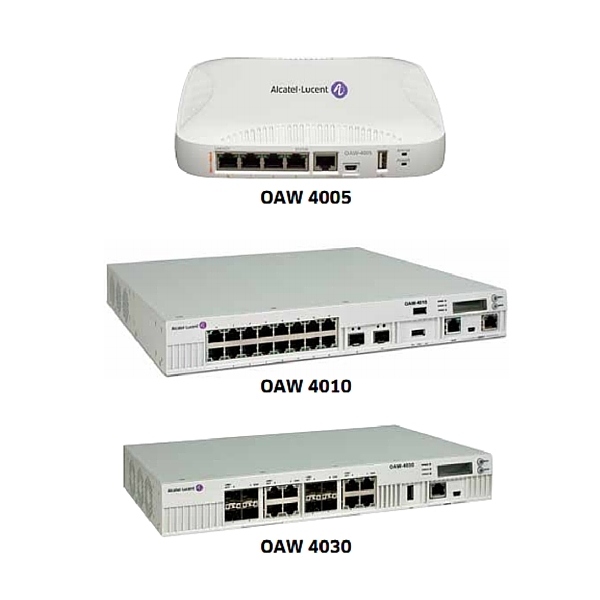 Wireline access for branch offices is provided by switches such as the Alcatel-Lucent OmniSwitch™ 6850E Stackable LAN Switch, the OmniSwitch 6450 Stackable LAN Switches and OmniSwitch 6250 Stackable Fast Ethernet Switches.